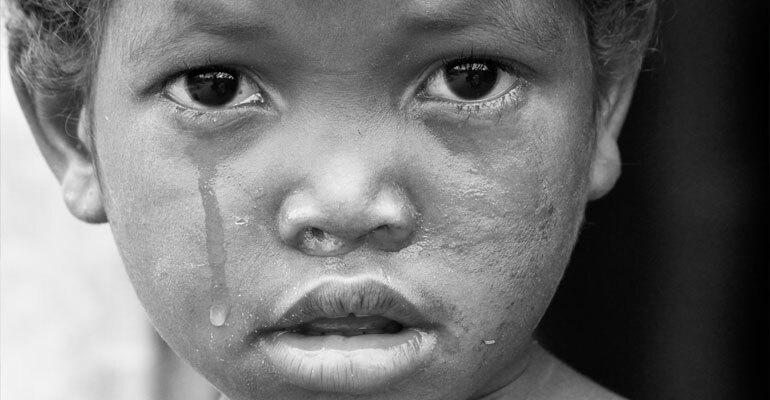 Hunger is a worldwide epidemic that continues to grow because of the lack of knowledge. Many know that millions starve due to limited food resources, but few reject the common myths explained hunger. The most popular fallacy concerning starvation is the notion of there not being enough food to go around so that everyone is fed. Those who believe this lie are much like individuals who think that natural disasters are the culprit to the world’s hunger issue. They refuse to open their eyes to the reality that there is more than enough food on planet Earth to feed everyone sufficiently, so they deem starvation as a problem that cannot be solved. The truth is that many people living in developed nations such as the UK do not have access to the resources needed to bolster food security. Such persons, hence, go without protein, carbs, and fats for days or even weeks at a time. Another myth about hunger that prevents progress is the one that blames the individual for their laziness. According to this fallacy, if hungry persons put in enough work to earn livable wages, then they would not be in a situation where food security was an issue. The problem with this claim is that it makes hunger a personal challenge. It is undoubtedly true that adults should strive to obtain and maintain livable wages. 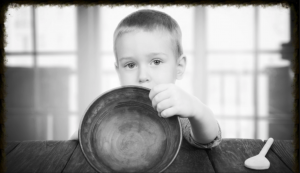 The situation of hunger in the UK, however, is a part of a worldwide issue in which resources are not evenly dispersed and, hence, some families go hungry while others border obesity. Instead of casting blame on the individual for his lot in life, the activist should strive to view the situation of starvation on a global scale. For far too long, hunger has been viewed as a personal failure. Some individuals have even gone so far as to bolster the notion of the starved having the ability to pull themselves up from the sunken place and create better lives for themselves. The reality, however, is that hunger is a cycle that often requires a community effort to be broken. The first step to ending the epidemic is to dispel myths surrounding it. The second step in the process is to take action.